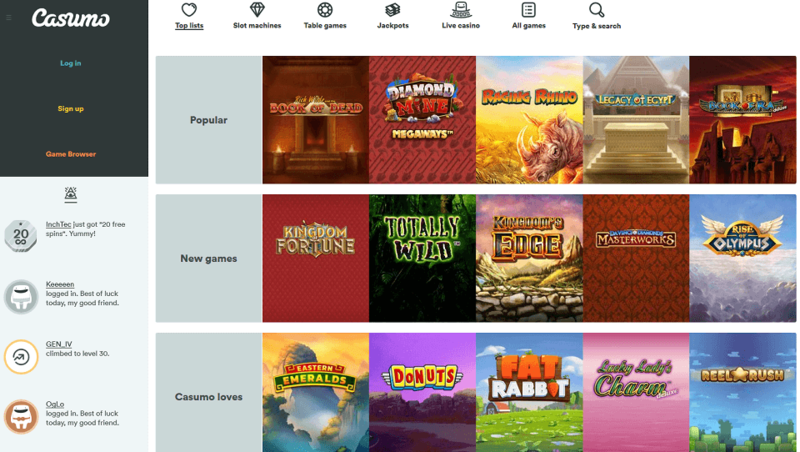 Casumo are a Scandinavian casino who were founded in 2012, with their entertaining marketing campaigns and large number of online games helping them to attract customers from across Europe. 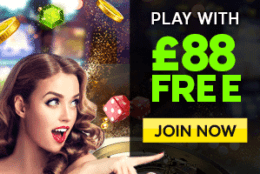 Despite not being one of the bigger names in the UK market, Casumo do offer a generous welcome offer, which sees new users on their site in with the chance of earning themselves 20 free spins from the off, as well as a 100% matched opening deposit, up to an appealing £300. So, for those interested in this promotion from Casumo, let’s take a closer look both how to claim it and the terms and conditions surrounding it. 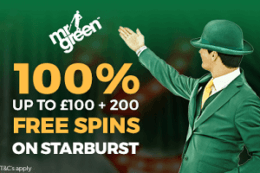 20 free spins available to use on Starburst game on registration. 100% matched opening deposit up to £300 also up for grabs. Minimum deposit of £10 required in order to qualify. Free spin winnings must be wagered x30 times before any withdrawals can be made. Register a new account with Casumo via desktop or mobile. Claim your free spins in the “Your Stuff” section of your user account page. Make an opening deposit of at least £10, maximum of £300. Use free spins on Starburst game and bonus funds on all other games. 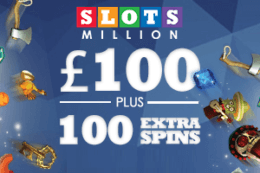 The free spins offer from Casumo is fairly straightforward, with no deposit required in order to receive your reward. However, there are still some important conditions surrounding the promotion, which is why it is crucial to take note of the following terms. All free spin winnings must be wagered 30 times before withdrawal. Bonus spins must be activated through the account, when a customer is logged in. bonus spins at Casumo can only be received once per person, household, IP address (including shared networks), device and/or credit/debit card number or any other deposit method used. 20 free spins limited to Starburst game. Free spin winnings must be wagered x30 times before withdrawals can be made. 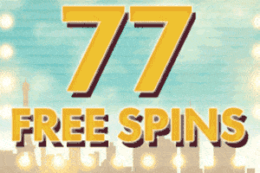 The Casumo free spins offer is well worth taking advantage of, due to the fact that it provides a risk-free bonus, as well as the perfect chance for customers to get used to one of the most popular games on their platform. 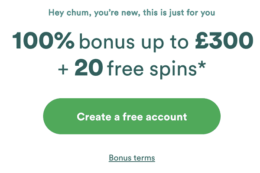 The fact that free spin winnings must be wagered at least 30 times before any withdrawals can be made will undoubtedly put some people off, however it is worth remembering that this is fairly standard within the industry. Is a promo code required at Casumo? No. Customers are not required to enter a promo code upon registering for a new account at Casumo. Users must simply claim their free spins through the “Your Stuff” section. 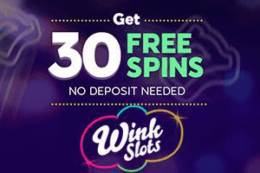 Yes, customers must wager their free spin winnings 30 times or more before any withdrawals can be made. How do I get free spins at Casumo? 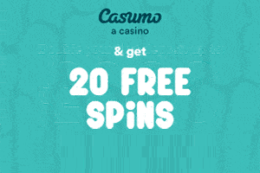 You can get free spins at Casumo as part of the welcome offer or other promotions.